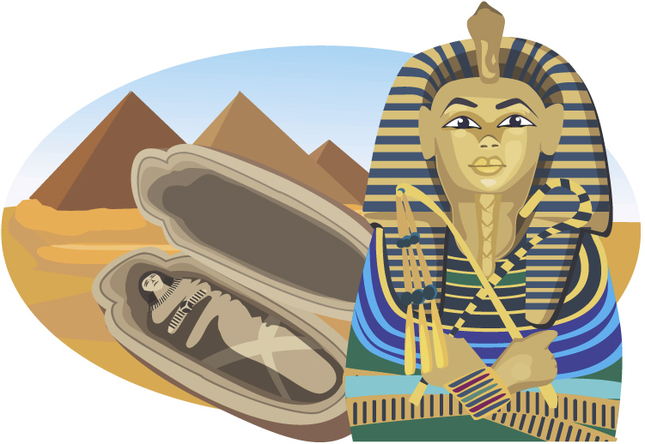 Welcome to our first topic, Ancient Egypt! We will be learning lots of exciting new things during our topic, please look at our topic web to find out more and, of course, ask your children to share their learning with you at home! We are very excited to offer a school trip as part of this topic, where we will be visiting an amazing museum to enhance our learning. More details to follow shortly. There will also be a topic based homework to complete this term with a variety of different activities you can chose from. This will be sent home later in the term.